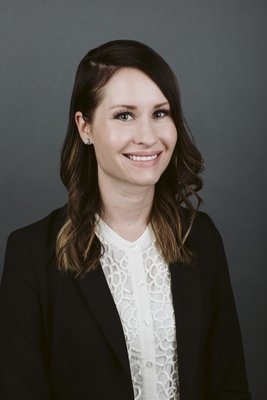 Attorney Meredith Vukelic has been appointed Director of the North Dakota Defense Lawyers Association, a one-year term she will hold from Fall 2018 – Fall 2019. NDDLA is a state-wide association dedicated to serving the needs of lawyers engaged primarily in the defense of civil disputes. Meredith previously held the President position for the 2016-2017 term, the Vice President position for the 2015-2016 term, and the Treasurer position for the 2014-2015 term.